Current Title: Healthcare Associate at Analysis Group, Inc.
Rose Chang received her Doctor of Science in Epidemiology from the Harvard T.H. Chan School of Public Health. Her doctoral research focused on the application of population genomics and mathematical modeling approaches to understand the epidemiology of healthcare-associated bacterial pathogens. 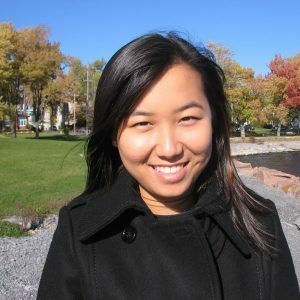 Please click here for more information about Rose Chang.